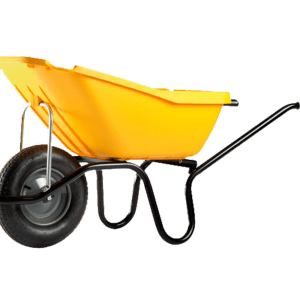 Wheelbarrow (construction trolleys), these are hand trucks that are widely used in construction for the transport of all kinds of materials and inventory. Their name derives from the fact that the trolleys are one wheel. 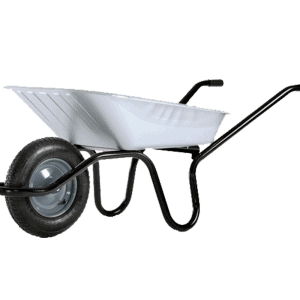 DJODI Trade Ltd. is an importer of hand trucks and offers a wide variety of this item. Here you can find models with a capacity from 70l (about 90kg) to 120l (200kg). The bin can be metallic – galvanized or polypropylene. 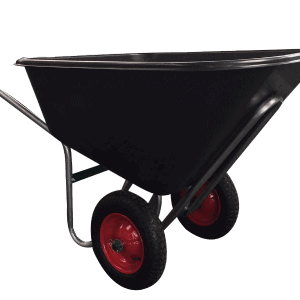 There is a variation of a construction trolleys with a specially designed narrow bin to pass through a 60 cm construction hole. 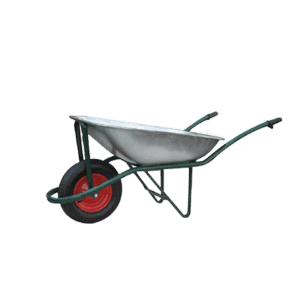 There are models of hand trucks with a rigged catwalk for the platform, but there is also a reversed basket for easy load pouring. 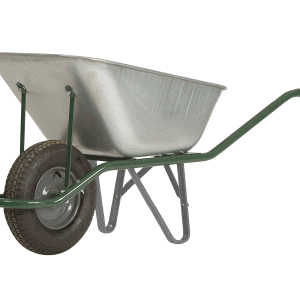 What is good to know: DJODI Trade offers to rent several models of wheelbarrow. 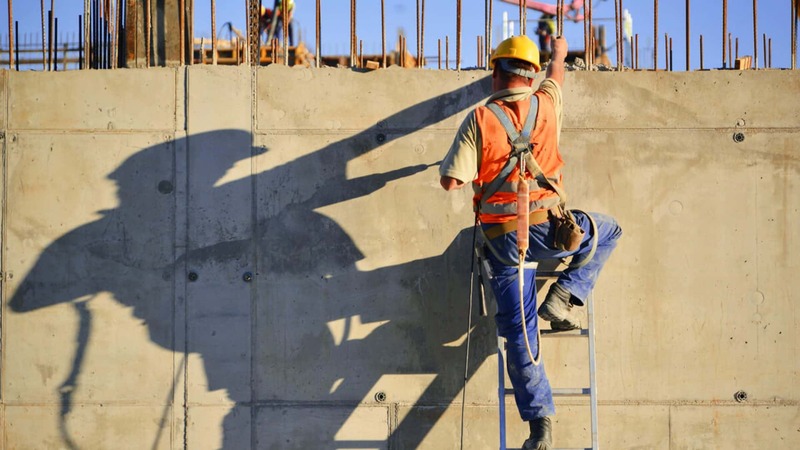 If you need a construction trolley for temporary use, do not hesitate to take advantage of our offers.